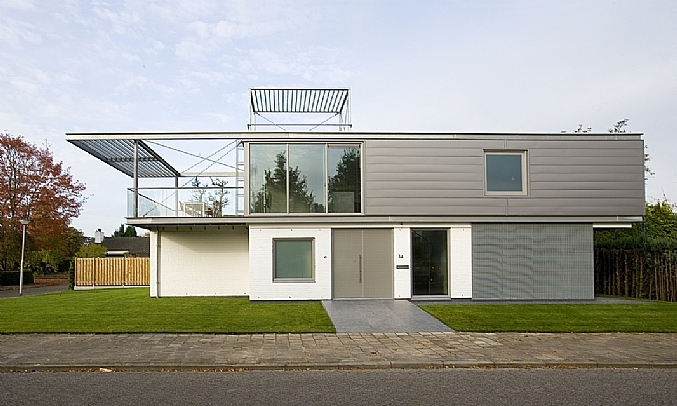 Extension to Cats house, Bergen op Zoom (Designers: Archipel). Recycling is often seen as reuse, but is actually a form or level of reuse. Reuse of a material is generally divided into five levels. Level 1 typically has a lower environmental impact than level 2 and so on. Recycling of a structural or other part in an electric arc furnace (see Steel production routes). All materials are reusable, but not all materials are recyclable. Examples of materials that can be recycled are glass, paper and all metals, including steel. A characteristic of these materials is that they are made from a single monolithic material, so that they can be used again as a raw material for the same or a different product. Carbon steel is magnetic, making it very easy to separate. Steel’s magnetic properties greatly simplify separation. 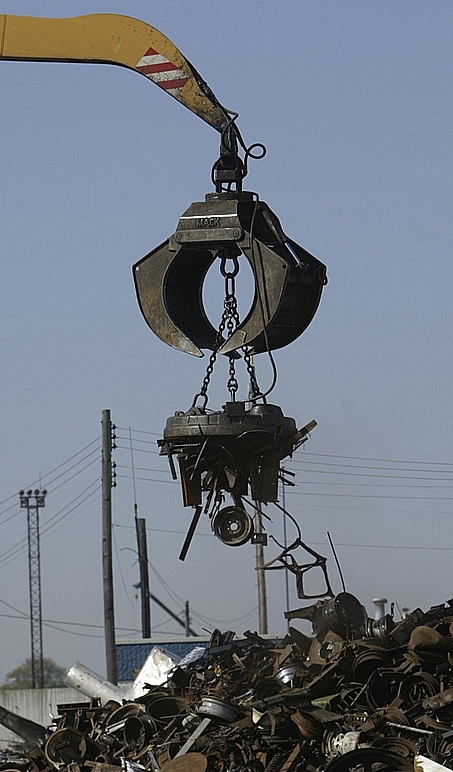 A second feature of steel is that it can be recycled into a new product having improved properties. This form of recycling is called upcycling and fits with the philosophy of Cradle-to-Cradle (C2C). The possibility of upcycling is an important characteristic of a Cradle-to-Cradle material.